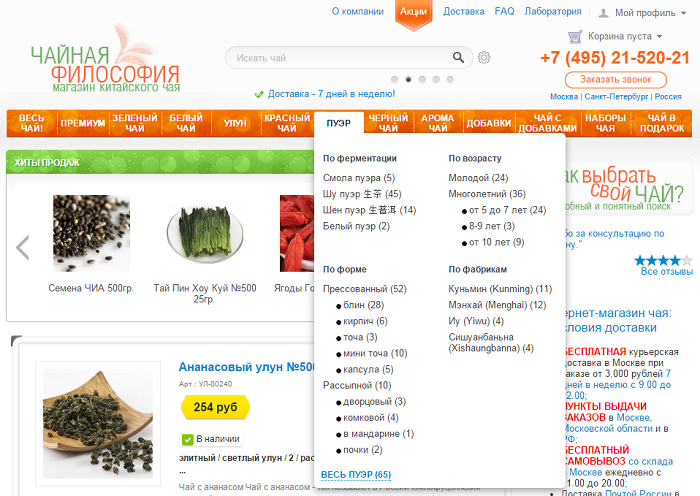 An attractive, modern and convenient Mega Drop-down Menu for your CS-Cart website. 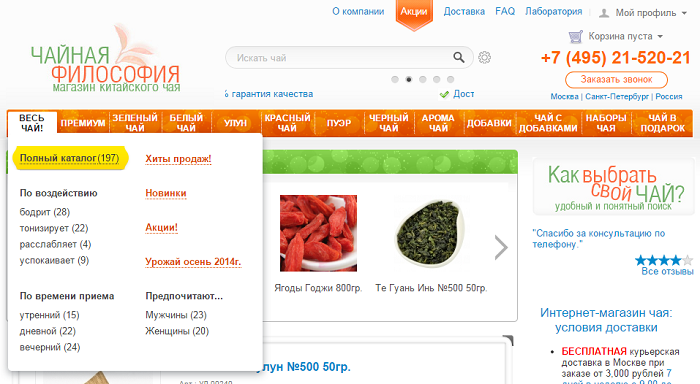 It is not an ordinary drop-down menu, the products in the menu panel are divided into groups of options. You can organise the products or products categories in the menu panel according to your demands. Moreover, you have an ability to insert images in the menu panel or add sub-levels in the menu, that will be shown on hover on the group name. This modification will cost $300.